Eagle Fern Veterinary Hospital sends out client surveys to gauge how well we are doing with client service and the receptionist, technician and doctor's performance. We also ask clients to comment on our services and make suggestions for improvements. Here are comments they have shared with us. "We consider Cynthia (Dr. Hoeft) to be an important and vital part of our pets' family. We know that we can call Eagle Fern Vet Clinic at any time day-or-night and get a concerned and rapid response to our concerns, questions or emergency situation. We would not have acquired our newest pet (a rare Hungarian Mudi puppy) if we did not have such an excellent relationship for health care service already established, and readily available here in Estacada (only 3 miles from home!). 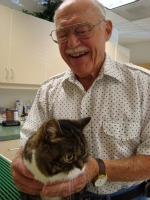 We consider the Eagle Fern Vet Clinic to be a part of our pet's life from their first shots to the day they leave us. The office personnel, the tech-team and both doctors have shown us time and time again that they are dedicated to providing loving care to our pets. 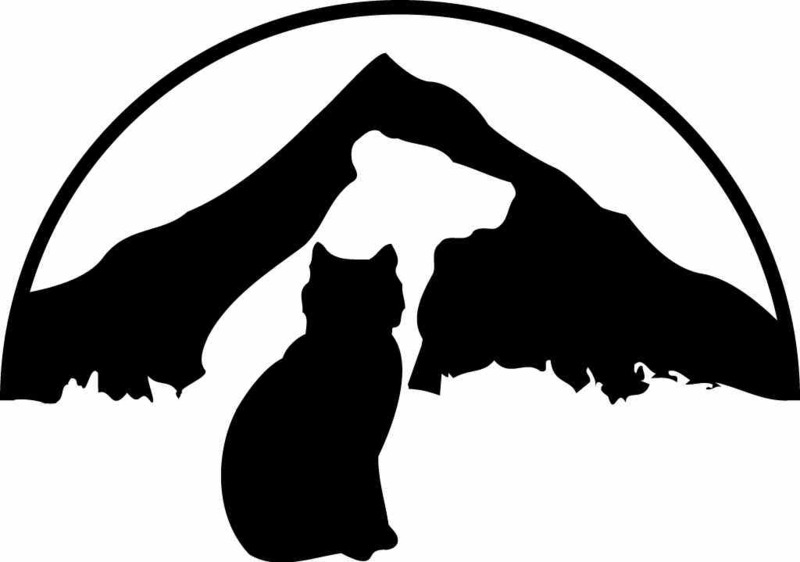 Eagle Fern Vet Clinic is an active part of our entire community. We appreciate the high quality of service." Kraig and Barbara B. "I feel everyone there cares about my pets. Have always received very good care for my pets. They are always eager to help in any way they can. I depend on them for the good care my animals (kids) receive. Thank you so much for always helping when we need it." Carol R.
"Service was great as always. Stephanie did a great job grooming Ice and his nails looked terrific! This was our first time being groomed here and will certainly not be our last!!" Cindy F.
"My doggies are not the best behaved(and whose fault is that--I know! )and you guys always let us come in and out the back door to avoid conflicts --it's the little things that matter." Becky M.
"I see no room for improvement. The service I've received over the years has been nothing less than perfect! Cynthia Hoeft is phenomenal. I recommend Eagle Fern to every pet owner I know. Keep up the good work!" Tennece L.
"My experience was one of the best I've ever received for me and my pets! I can't say enough good things about Dr. Hoeft. She is wonderful to the pet and owners!" Monique R.
"No improvements to suggest--that's why I go here" :) Jeanie Y. "I can't think of any improvements needed. I have always received the best service I could ever hope for." Joanie Mc. "Thoroughly enjoy all the staff from receptionists to vet techs to vets!!!! Great service and caring." Denise I. "My visit was impromptu and they offered our new puppy a basic exam to give an opinion on overall health. Everyone was helpful, knowledgeable and gladly helped me with any questions I had." Sarah D.
"You all do an excellent job and my "kids" are happy - most of the time when needles are not involved - with your service." Pam G.
"We have always trusted you with our pets. We will continue to use your services. Thank You." Dolly and Dennis D.